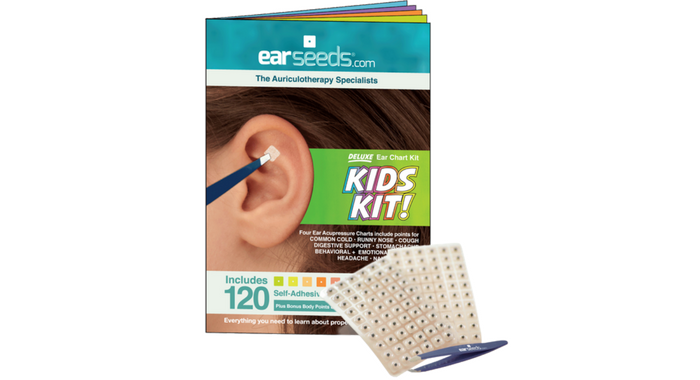 Deluxe Kid's Ear Seeds Kit - Robin Green Acupuncture, Inc.
Help Your Child's Cough with Ear Acupressure Learn how to use a powerful tool called ear acupressure, or auriculotherapy, to help with your child's cough AND many other common childhood ailments. In addition, you’ll find holistic tips, advice, and acupressure body points/massage techniques to complement the ear point charts. 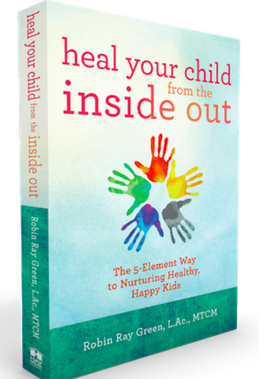 Don't miss this chance to add a signed copy of my book! Available to ship in the U.S. only.